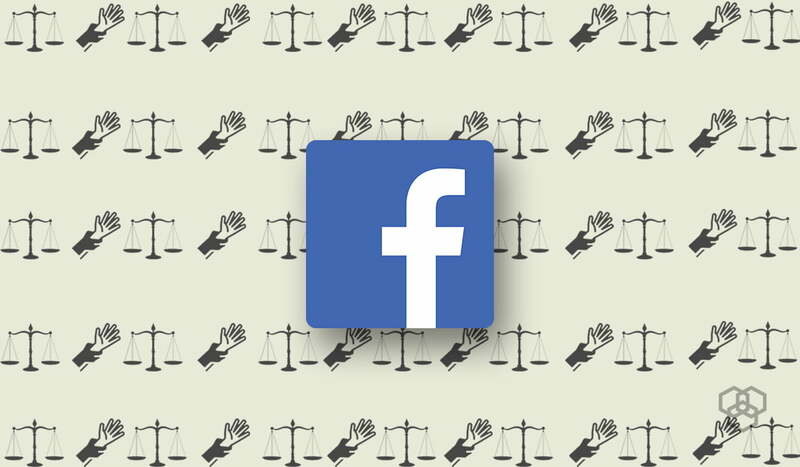 Following a historical move by Google, Facebook has also announced to remove forced arbitration in sexual harassment cases. Earlier, employees filing a harassment case were to solve the matter discreetly. This generally involved a settlement mediated by the company representatives. The case would never go open and the victim would have to stop talking in response to a contract. This groundbreaking change in policy by Google and Facebook arrives with the famous Google walkout as its context. Less than a week ago, thousands of Google employees all over the globe registered their protest over gross mishandling of a sexual harassment case by the corporate. This led to a momentous change in policy for Google. Facebook has now followed suit. A week ago, a New York Times article broke the news that Google had awarded a 90 million release package to its android creator. This deal allegedly happened after an employee accused the man of forcing her into sexual acts. Google saw that he left hence proving the accusations held weight. However, the package and a promise to not include the sexual misconduct in any of the abuser’s records proved fatal for the company’s regulations. The protesters who roughly made up one-fifth of the Google workforce had other demands as well. Removing forced arbitration was only one of their requirements for a settlement. The talks between the protesters and corporate representatives are still going on. Pichai also promised that Google will now be more transparent with its handling of sexual harassment cases. There is a talk of providing adequate support and voice to those raising such concerns. Pichai confirms that support personnel and counselor will be provided for those handling the aftermath of a coercive scenario. Sexual harassment training used to be held once every two years in Google. The policy has changed to include it every year now.